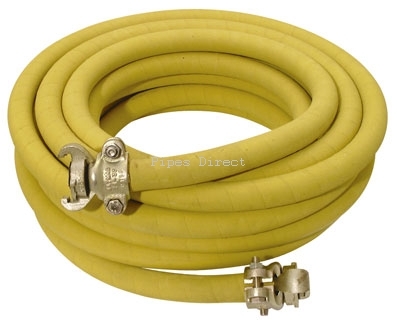 Hoses Direct have a wide selection of hose assembly supplies at great low prices. Not only do you get a dedicated sales person dealing with your order but you can also enjoy discounts when placing any large hose assembly order - just give us a call to discuss further! Our range of readymade hose assemblies are ready to ship to any UK mainland address with next day delivery. Welding hose sets for oxy acetylene or oxy propane.